 This documentary follows the then world champion All Blacks on a 1989 tour of Wales and Ireland. 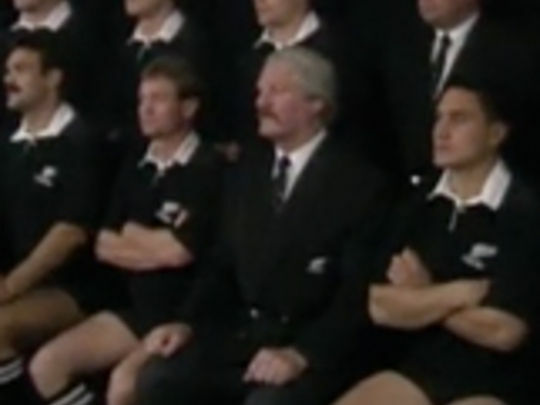 With star winger John Kirwan as guide, 'The All Black Film Unit' gives a players’ insight into an international tour in pre-professional, pre-media trained times — there’s even a plate of oranges. 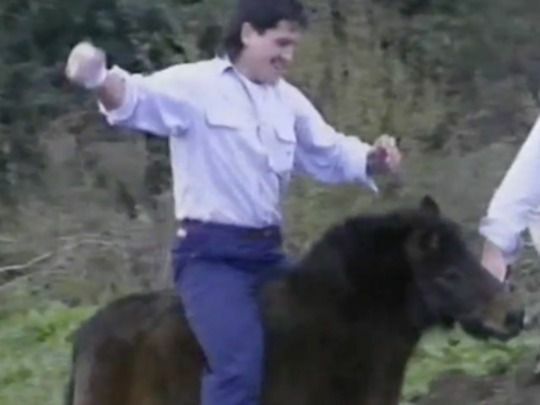 Match, training, and travel footage is complemented by relaxed encounters with players (Zinzan Brooke mounting a shetland pony has entered rugby folklore). 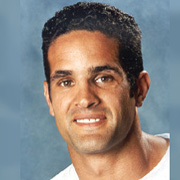 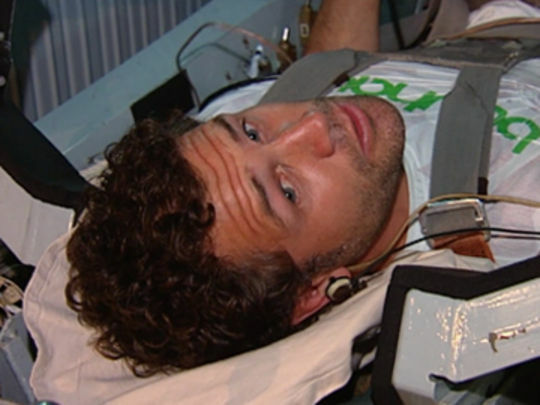 Producer Ric Salizzo repeated the recipe — sports fandom mixed with schoolboy pratfalls — in the successful Sports Cafe series.